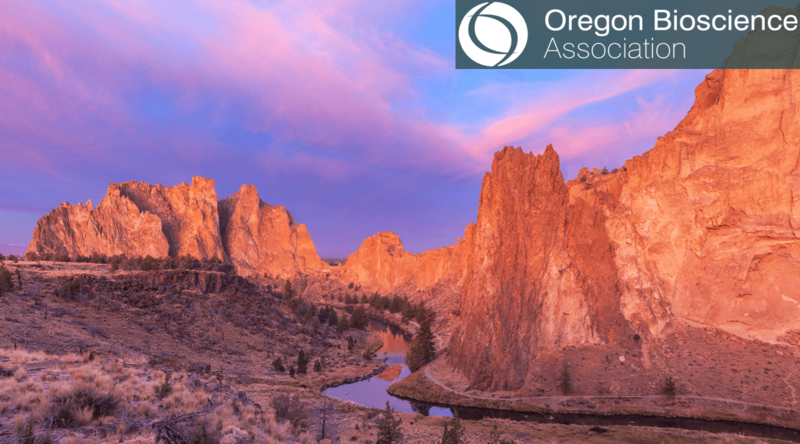 Oregon Bio is proud to announce our 8th annual Bio in the High Desert networking event in the Central Oregon. This event shifts the focus from the spot market to channel development and forecasting supply chains of talent. Partners representing pipelines of workers from entry-level to apprenticeship to experienced and incumbent workforce retention will present industry engagement opportunities. Take it to the next level with your peers and the partnership representatives during the networking that follows the programming. THE FINE PRINT: This is 21+ event. Please check the website prior to the event to see if tickets are available at the door (additional $15 at door). Students must show Student ID at registration. For more information and registration, please visit oregonbio.org. Oregon Bio does not offer refunds for events, however we can transfer tickets to another person prior to the event. Transfers must be received 24 hours prior to the event. Registration: Opens at 5 p.m. Programming: 6 p.m. – 7 p.m.
Networking: 7 p.m. – 8:30 p.m.